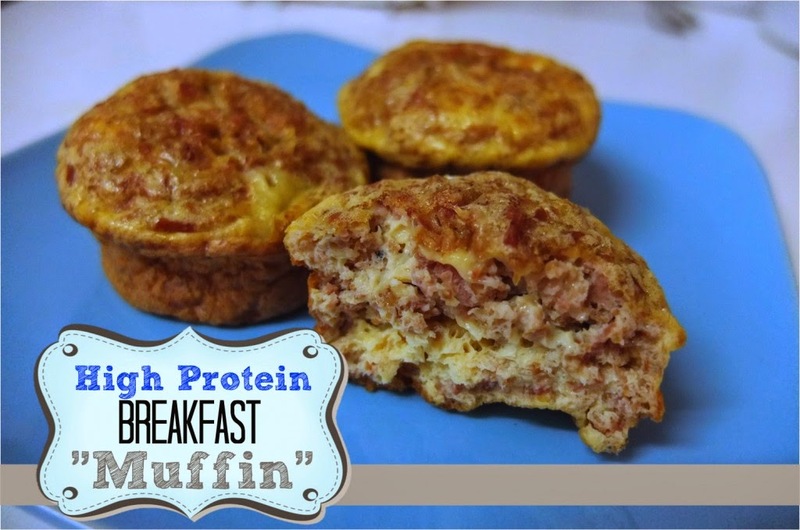 FOOD | 5 Protein Packed Breakfast Recipes That Will Help Start Your Day Off Right! I am really bad at eating breakfast, which means that I end up eating more and worse things throughout the day. I know I need to eat breakfast to kick start my metabolism and to keep me fuller for longer it should be high in protein. Protein is especially important now that I do morning workouts because it helps you recover faster from exercise. Not to mention diets higher in protein tend to help you lose weight and keep muscle tone. But if you are like me and can’t work out how long to boil an egg ( I wish I was joking) then these 5 recipes might be more suited for you (or us)! Yes, this looks amazing eggs and ham, high protein, no carbs and still resembles a naughty fry up! 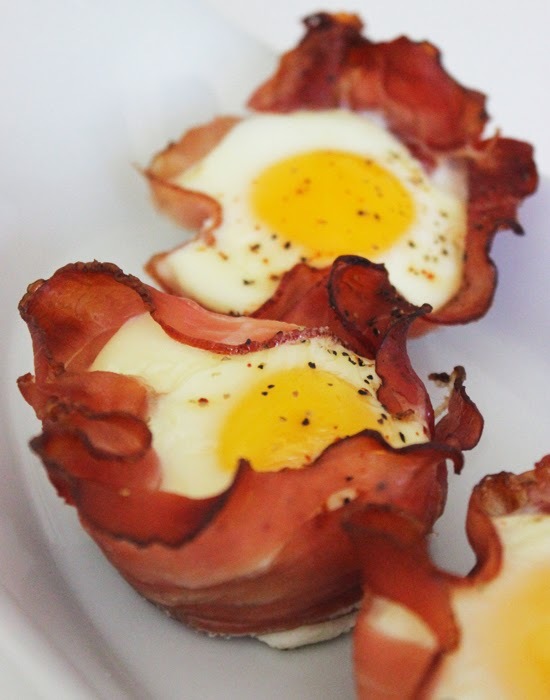 Recipe can be found at FitSugar. 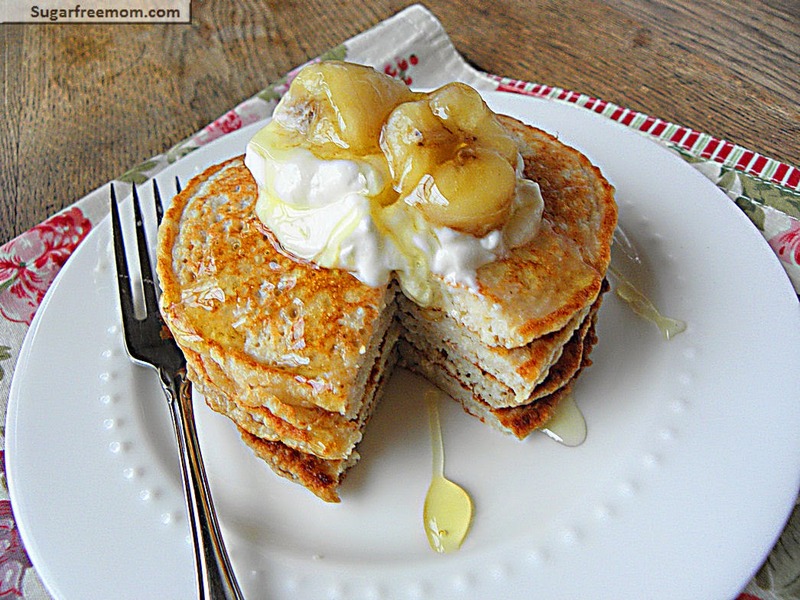 These look delicious and could be made the night before and taken to work the next day! Thank you to SomethingOnEverything for this Recipe. 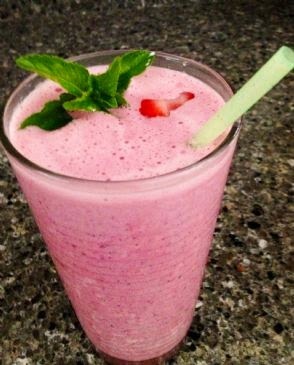 I love fruity smoothies in the morning, as well as being high in protein it’s also packed with other vitamins and minerals. Thanks Spark People for this great recipe! And let’s face it, who has ever been able to say no to Panckes???? Thanks SugarFreeMom, looks like out Sunday treat breakfast is sorted now! Cake for breakfast??? I’m in! This recipe is courtesy of PaleOMG. Do you have a recipe you could share?